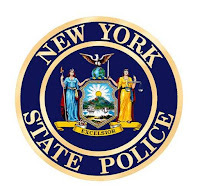 FRANKLINVILLE -- A 22-year-old Franklinville man was charged Monday with driving while intoxicated after New York State Police stopped him for operating a golf cart without lights. 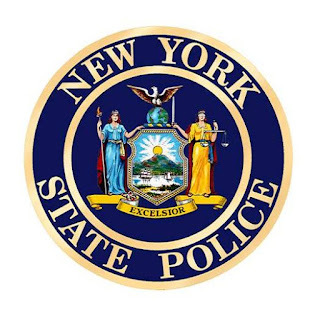 According to the NYSP report, On July 2, 2018, Troopers stopped Jonathon D. Loomis, on Cadiz Road, where he was placed under arrest after failing SFST's and was transported to SP Machias for processing. Loomis recorded a .09 percent blood alcohol content. Loomis was issued tickets returnable to the Town of Franklinville in July 2018.